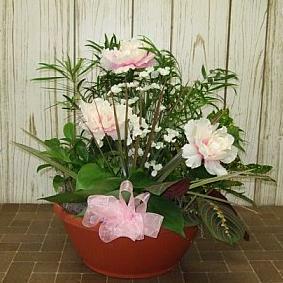 Express your sympathy with a floral tribute of a live arrangement or dish garden. 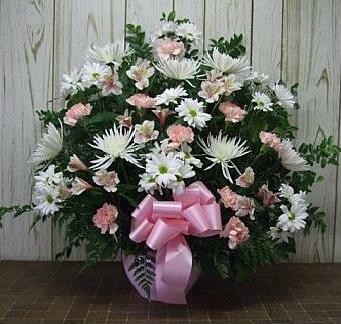 We deliver to area funeral homes. Let someone special know that you are thinking of them with flowers. We deliver to homes, area hospitals, and assisted living such as Country Medows, Broadmore, and Friendship Village. 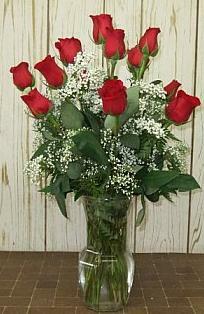 We can make a lovely arrangement for all occasions like birthdays, anniverseries, and get well. We grow all our own spring plants and vegetables in our on site greenhouses. 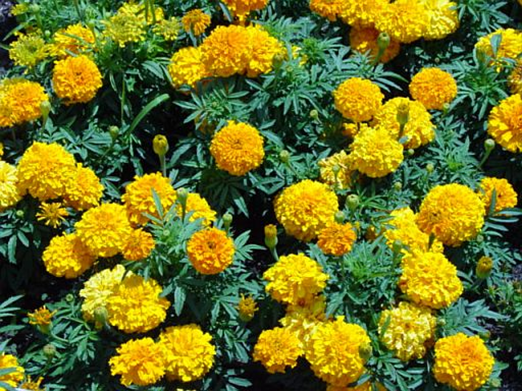 We have a large selection of annuals and perennials. Our customers says that we have the best varietes of tomato and pepper plants in the area. 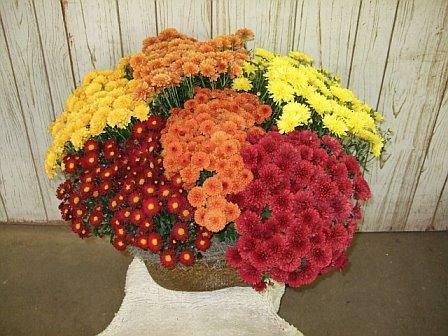 We have a variety of sizes and colors of fall mums to give as a gift or to plants outside in your yard. Our greenhouse is a sight to see at Christmas. We are sure you will find the perfect color poinsetta in our large selection. We also have cemetery decorations. Stop by to see our display of weaths and sprays. You can also call and order your live cemetery pine pillows and blankets.